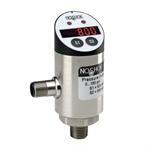 NOSHOK 100 Series Transmitters utilize diffused semiconductor and sputtered thin film sensor technology for maximum long term stability. 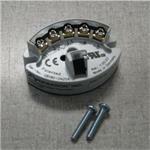 They are highly repeatable, shock resistant and cost-effective. 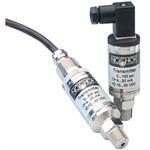 The 450-series microprocessor-based two-wire transmitters are flexible and easy to use. They are easy to install in a surface-mounted 10x10x10 cm (4x4x4 inch) size NEMA 4X (IP 65) water-shedding and corrosion-resistant plastic case. 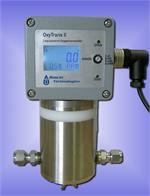 The Model OxyTrans is simple, accurate and an Economical way to measure traces and % ranges of Oxygen. The unit has a simple display and offers a one point calibration allowing for a quick start up. 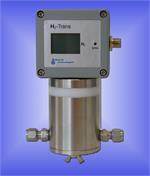 The Model H2Trans is simple, accurate and economic measurement of Hydrogen at trace and % levels. 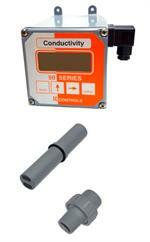 A simple Display and one point calibration allow easy and fast start-up of the instrument. 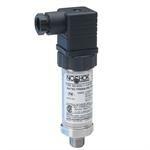 The Series 642 programmable HART® field temperature transmitter is a 2-wire unit with analog output. 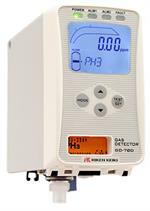 It includes input for RTDs; resistance inputs in 2-wire, 3-wire, and 4-wire connections; thermocouples and voltage signals. 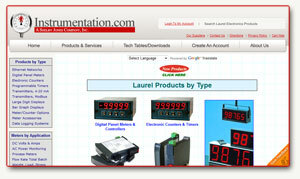 The Laurel LTS6 Serial-to-Analog Transmitter & Converter converts RS-232 or RS-485 serial input data to an isolated 4-20 mA or 0-10V analog output signal with 16 bit resolution. Ultra-linear, user-scalable output span. AC or DC powered. 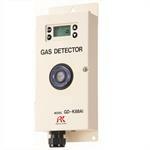 The GD-K88Ai is a diffusion style toxic gas detection transmitter ideally suited to meet a variety of toxic gas detection needs. 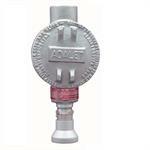 You can choose from a wide range of electrochemical toxic gas sensors to install in this model. Laurel Model QLS Loop Splitter / Transmitter generates up to four independent 4-20 mA current loops outputs from one 4-20 mA, 1-5V, 0-5V or 0-10V input. If any of the output loops opens or suffers a failure, the other loops remain intact.